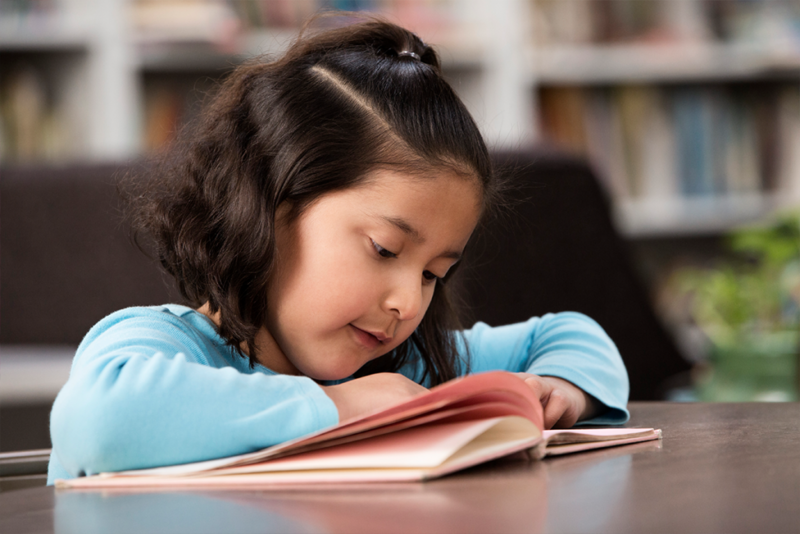 On Tuesday, April 30, we will join libraries from across the country in celebrating El Día de Los Niños / El Día de Los Libros (Children’s Day / Book Day), commonly known as Día. This annual celebration emphasizes the importance of literacy for all children, no matter their cultural or linguistic background.In 1996, children’s book author Pat Mora was influenced by the annual Mexican tradition of El Día De Los Niños, and proposed linking the celebration of childhood and children with literacy. For more than 20 years, the annual celebration of children and books has helped to meet the needs of an increasingly diverse population, while also fueling understanding and acceptance. Día aims to link children and their families to diverse books, languages, and cultures, and introduce families to resources that provide opportunities for learning. We’ll be holding programs at many of our libraries on and around April 30 to celebrate children, families, books, and reading. Check out the events near you on the right side of the page.